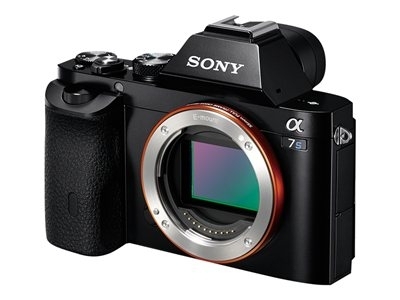 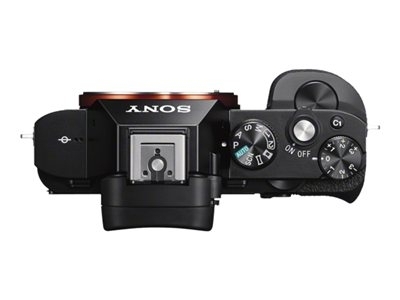 Presenting the α7S, the world’s smallest1 full frame interchangeable lens camera. 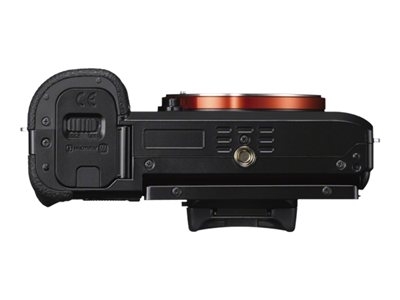 Images and video come alive with a breakthrough 15.3 stops of dynamic range. 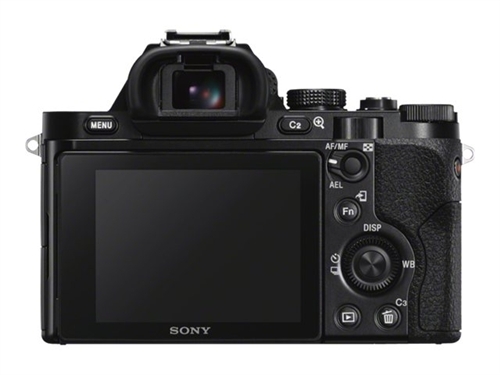 ISO sensitivity up to 409,600 reveals astonishing detail and color even in the dead of night. Video excels with Full Pixel Readout, a 4K-optimized sensor and uncompressed 4K output via HDMI.